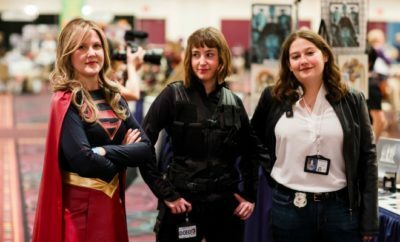 At the Out Women in Business conference, lesbian, bisexual and transgender women at any stage of their careers can come together to hear inspiring speakers and network with other professionals. OWIB is an extension of Reaching Out, an organization dedicated to educating, inspiring and connecting business students to impact change in the classroom and workplace. Now in its fourth year, OWIB is a focused effort to bring the lesbian, bisexual and transgender community together to form a strong, visible network of professionals that will inspire future generations of LBT women to enter business professions. 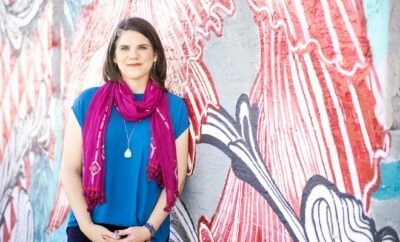 After a survey showed that women are underrepresented at many LGBT business events and LBT women make up less than 30 percent of LGBT MBAs in business schools, Reaching Out began looking for ways to help close the gap. In October 2014, Reaching Out held an afternoon of content dedicated specifically to lesbian, bisexual and transgender graduate students as part of the greater Reaching Out LGBT MBA & Business Graduate Conference (otherwise known as ROMBA). Over 130 lesbian, bisexual and transgender advance degree students and professionals attended those sessions, a clear indicator that there was a need for business events for both LBT women MBA students and mid-career professionals. The inaugural OWIB conference was held in 2015, and just four years later, the impact of providing a space just for LBT women is already noticeable across the country. “The strength of this initiative can be seen in both the relationships our attendees have built over the past four years as well as the measurable increase in LBT women entering business school since we started the Out Women in Business programming,” said Hannah Yankelevich, Reaching Out Board Chair. Attendance at the 2017 OWIB conference included LBT women from (or about to start careers in) a wide range of industries, including finance, marketing, non-profit, startup, tech and management consulting. Building relationships and networks are such a vital component of the conference, the 2018 event is limited to strictly 300 registrants in order to foster high-quality networking and more hands-on learning experiences, including breakout sessions. 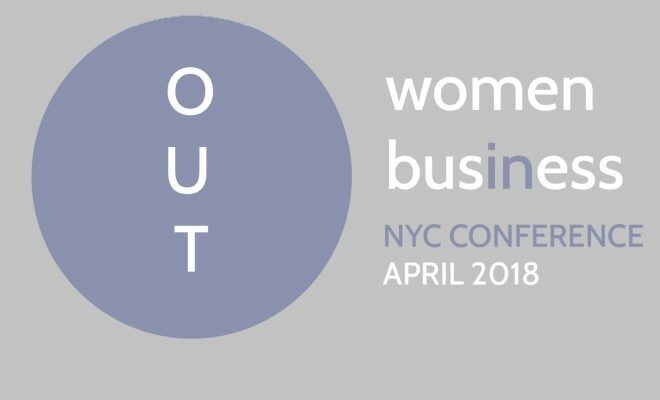 The Out Women in Business conference takes place April 13, 2018, at the TKP New York Conference Center located in Midtown Manhattan. To learn more or to register, visit www.outwomeninbusiness.com.